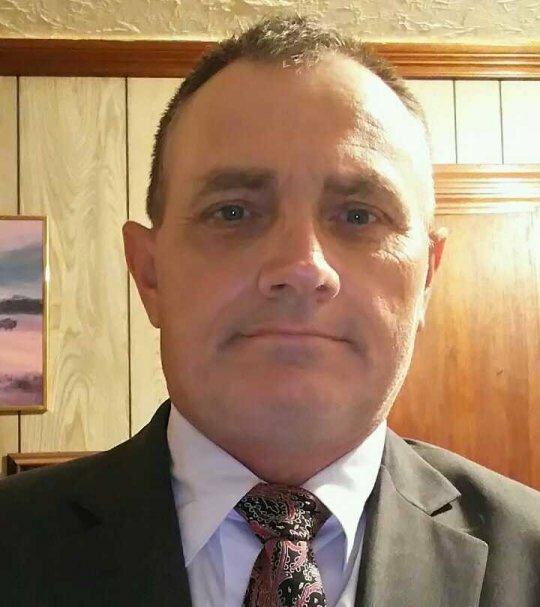 Alvin “Trampis” Coner, age 51, of Somerset, Kentucky, passed from this life on Thursday, August 2, 2018 at the University of Kentucky Medical Center in Lexington, Kentucky. He was born on February 5, 1967 in Columbia, Kentucky, the son of Alvin D. Coner and Norma Thompson Coner. Alvin enjoyed fishing, and the outdoors, but most of all he loved spending time with his horses and his dogs. Alvin was a Christian and he was a truck driver for River Metals Recycling, He will be sorely missed by all that loved and knew him. He was preceded in death by his father Alvin D. Coner. He is survived by his mother, Norma Thompson Coner, of Somerset, Kentucky; his companion and soul mate; Phyllis Sears, of Somerset, Kentucky; one brother, Travis Coner, of Somerset, Kentucky; four sisters, Debbie Luttrell, of Oklahoma; Sandra Coner, of Somerset, Kentucky; Laura “Lynn” Mayfield (George) of Somerset, Kentucky and Vickie Calder (Charles “Howdy”) of Somerset, Kentucky, several nieces and nephews, aunts and uncles and cousins. Visitation will be at 5:00 p.m. on Sunday, August 5,, 2018 in the Chapel of Southern Oaks Funeral Home. Funeral Services will be held at 1:00 p.m. on Monday, August 6, 2018 in the Chapel of Southern Oaks Funeral Home with Bro. Jason Moore officiating. In lieu of flowers the family requests that contributions be made to the Alvin Coner Memorial Fund, C/O Southern Oaks Funeral Home. Southern Oaks Funeral Home is entrusted with the arrangements for Alvin “Trampis” Coner. So so sorry for your all’s loss I worked with him and he was always kind to everyone sure going to miss him rest in peace friend.